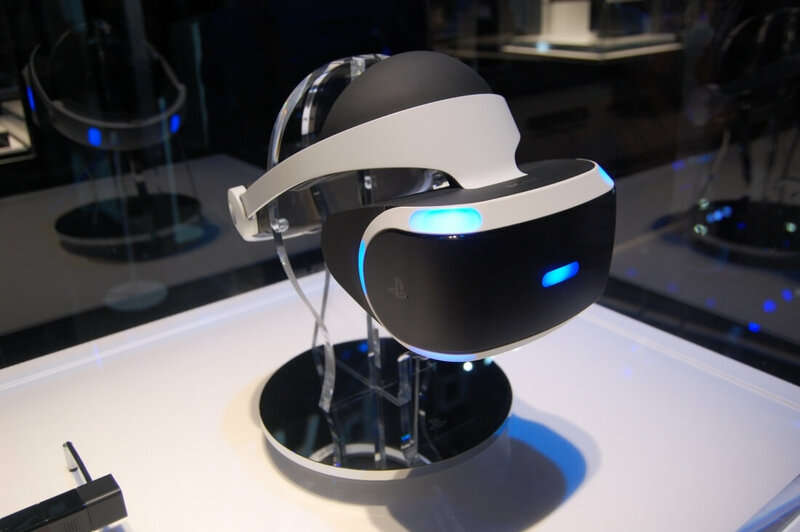 Sony caused a bit of controversy last week as it relates to its PlayStation VR headset. First, the company revealed at GDC 2016 that its PlayStation VR core kit would retail for $399 but interestingly enough, that price didn't include a necessary component in the PlayStation Camera. A few days later, Sony added the PlayStation VR bundle to the mix. For $499, the bundle included everything in the core kit plus the required PlayStation Camera and a pair of PlayStation Move motion controllers. The Move controllers aren't necessarily required but they'll certainly be nice to have. You'll also need a PlayStation 4 console which sells for $349 if you don't already have one. For those that already own the PlayStation Camera and / or Move controllers, the bundle doesn't really make much sense. Something else that didn't seem to make much sense was the fact that Sony said it would begin accepting pre-orders for the PlayStation VR bundle – but not the core kit – on March 22 (today). Sony apparently caught a lot of flak over the decision and has decided to reverse course. The PlayStation VR bundle is still available for pre-order today but starting on March 29 at 7:00 am PDT, gamers will also be able to place a pre-order for the PlayStation VR core kit. John Koller, Vice President, PlayStation Brand Marketing, SCEA, advised anyone that is interested in owning a PlayStation VR on day one to mark their calendars as they're expecting units to sell out quickly.